How to clean special, leather or white sneakers? With our MISTER MINIT Sneaker Cleaner of course! 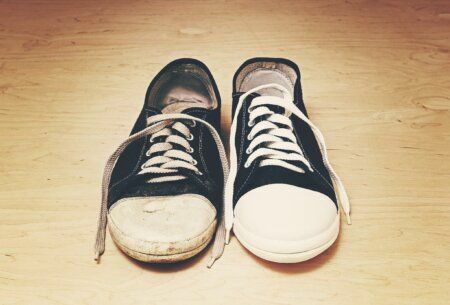 Learn here how you can shine your shoes efficiently! Painful feet after long walks or standing? Not anymore! 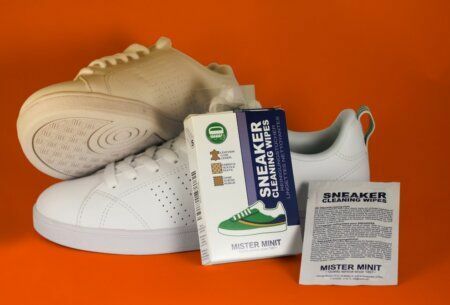 MISTER MINIT innersoles for your sneakers give the comfort you need in a few minutes! 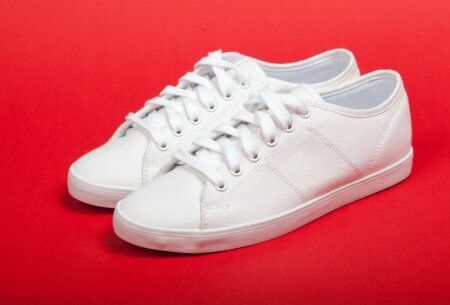 Want to clean your white sneakers and free them from stains and dirt? Just use MISTER MINIT White and they're white again in no time! Want to know how to protect your new sneakers against dirt and liquid? 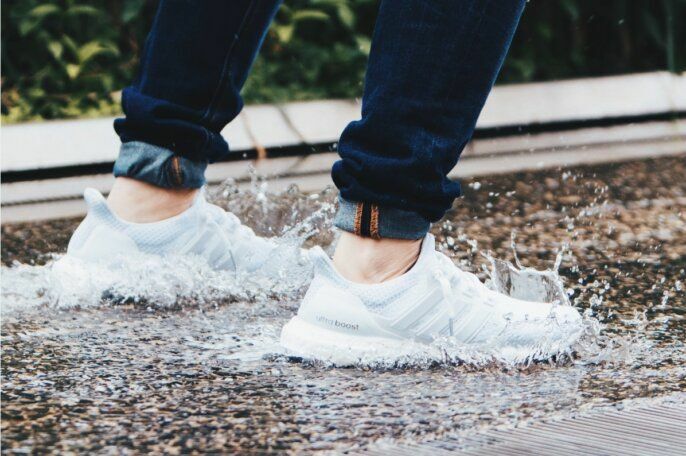 With our Sneaker Anti-Dirt your shoes are protected for the long run. O-oh, does one of your sneakers have a broken zipper or a loose stitch? 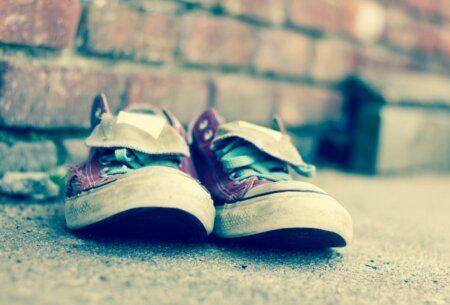 Don't throw them away! At MISTER MINIT we can almost fix anything! 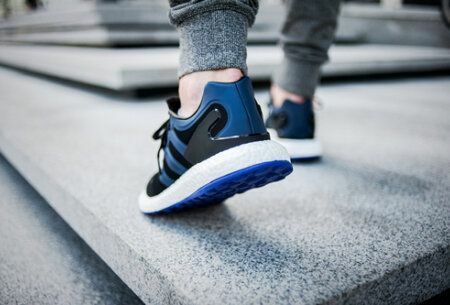 Want to get rid of smelly shoe odor in your sneakers? With MISTER MINIT Fresh you can neutralize the smell easily by yourself! 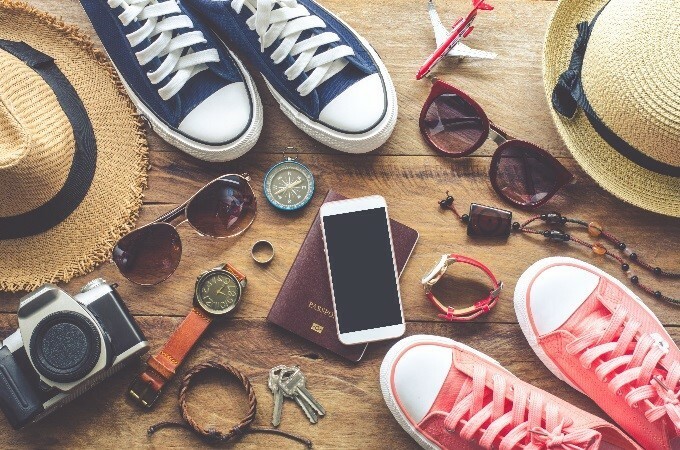 Want to personalize your sneakers? 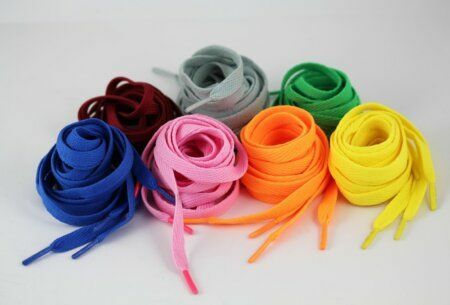 From pink to blue - use our colored laces and stand out from the crowd! No time to clean your sneakers? 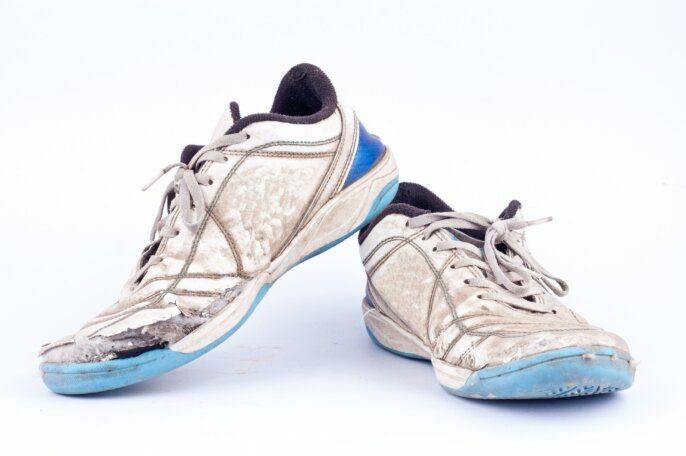 Remove stains easily on your sneakers with our Sneaker Cleaning Wipes, even when you're on the go!